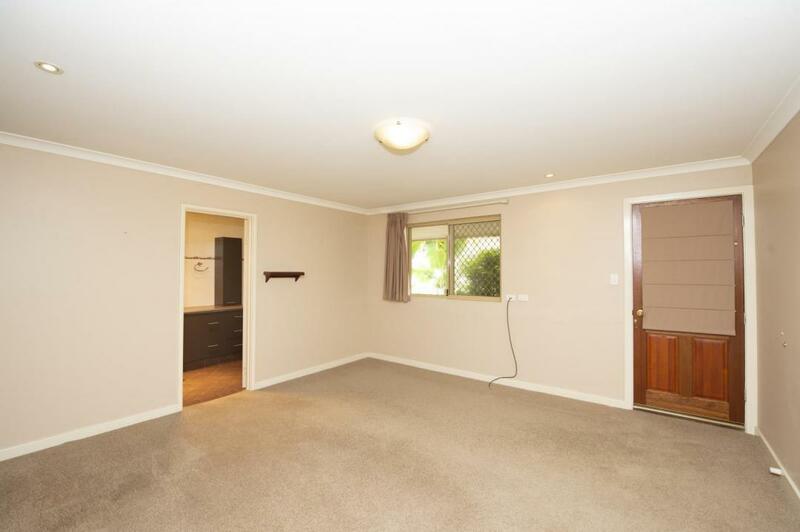 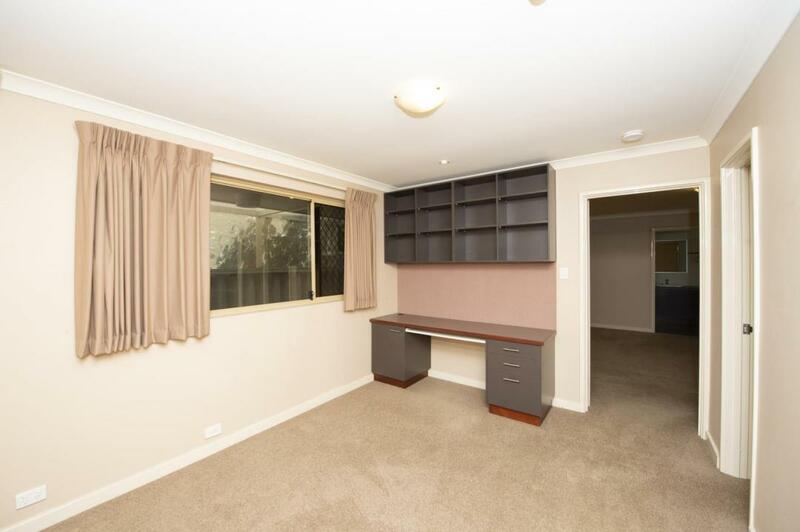 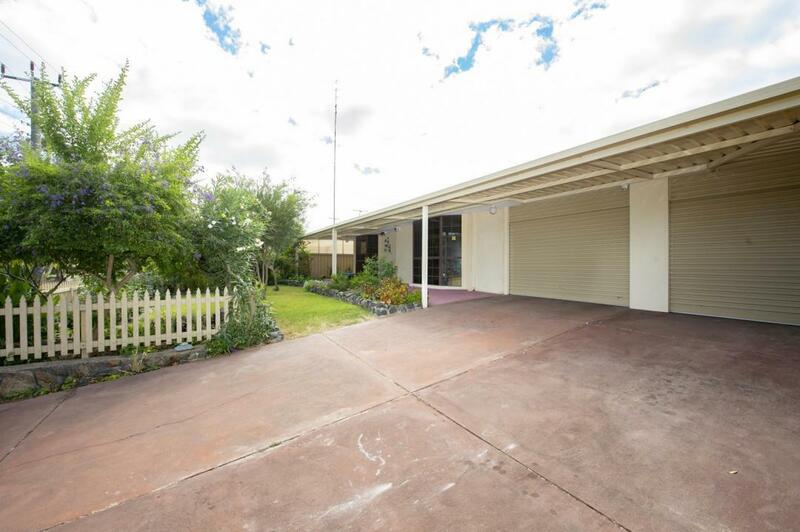 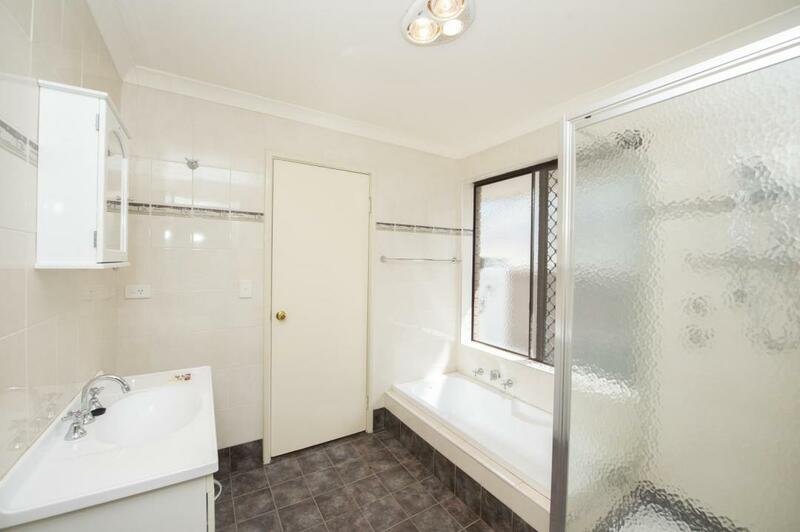 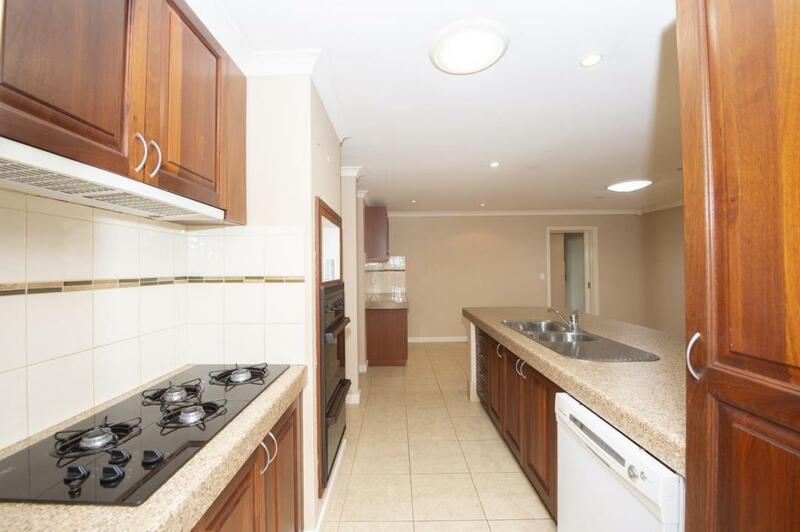 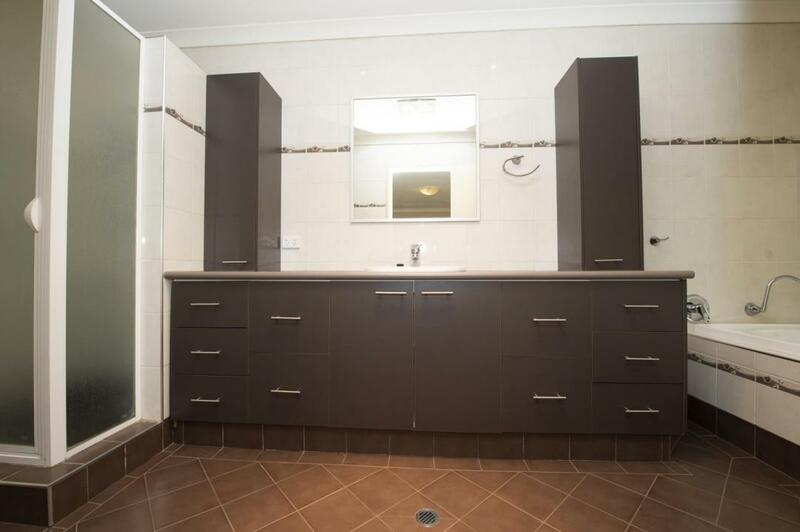 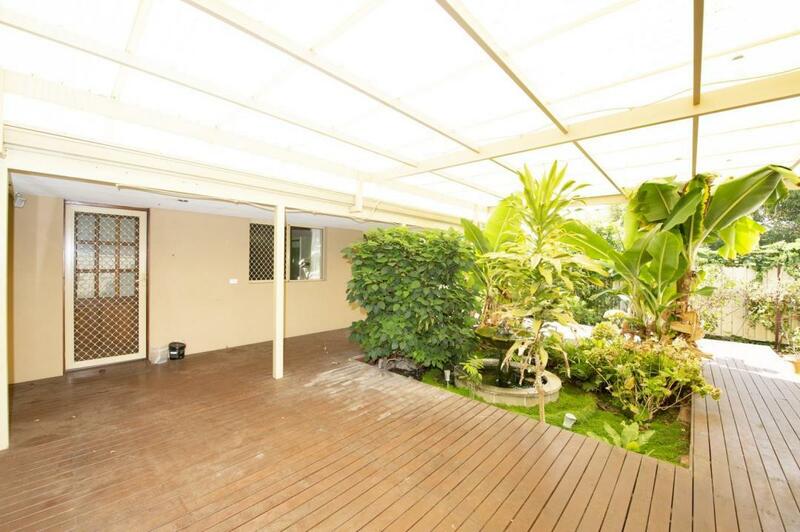 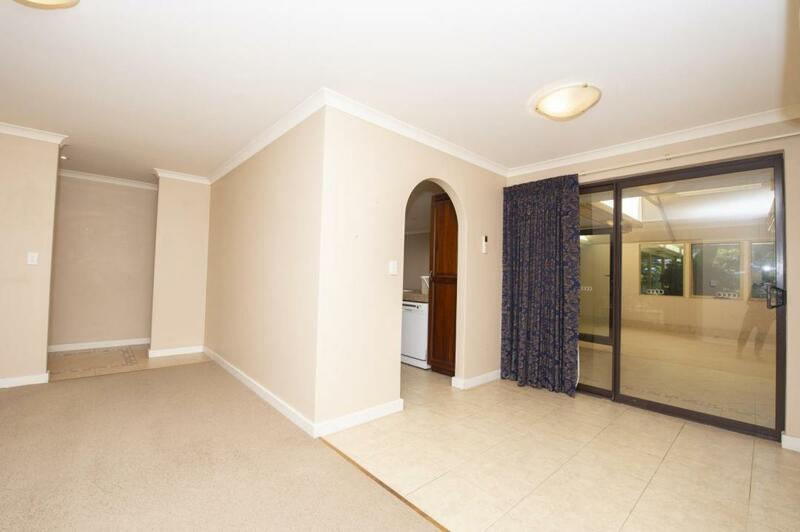 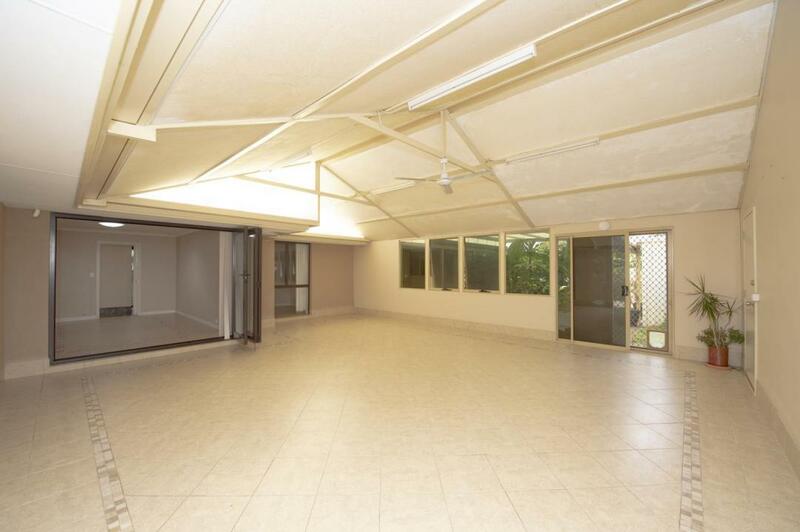 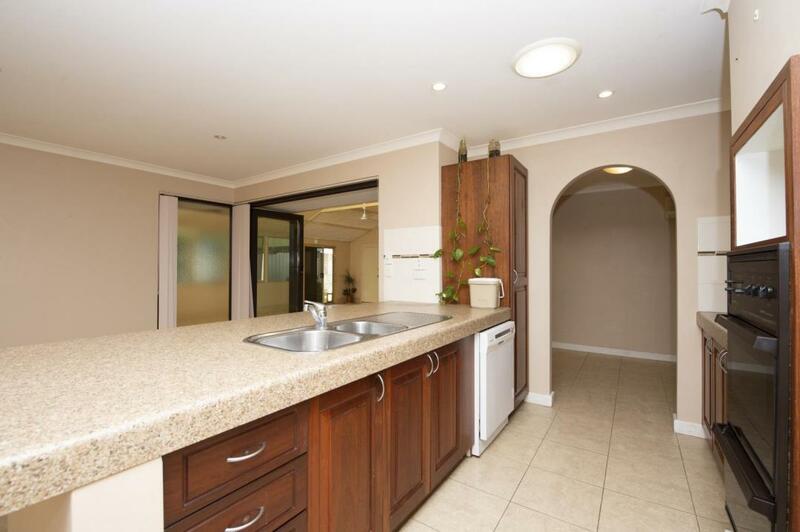 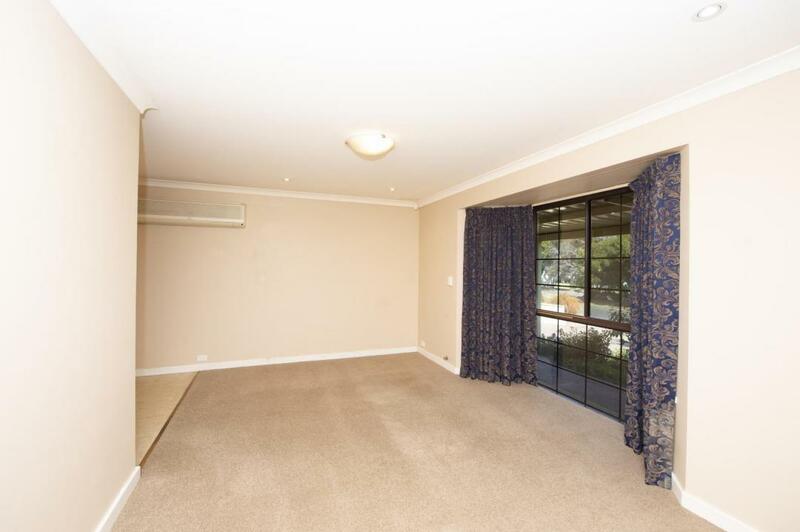 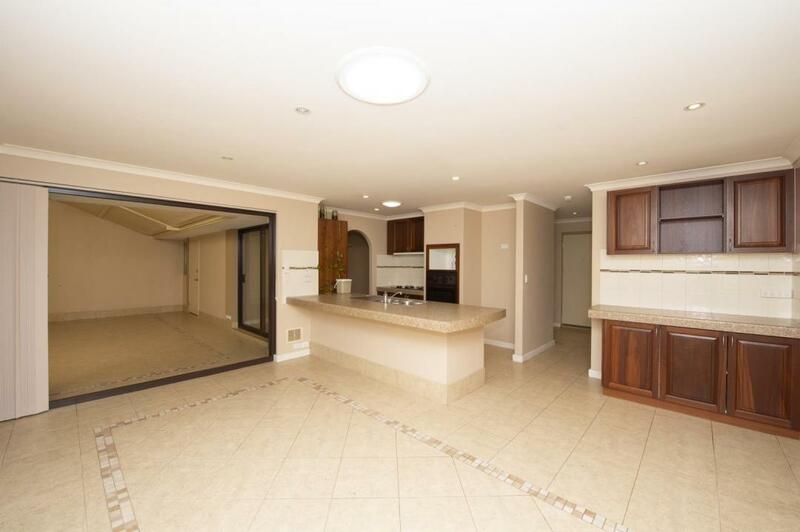 This four bedroom, two bathroom home with additional three living areas is now available to rent through Rental Management Australia. 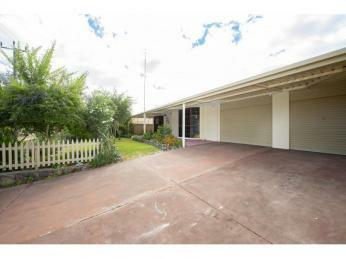 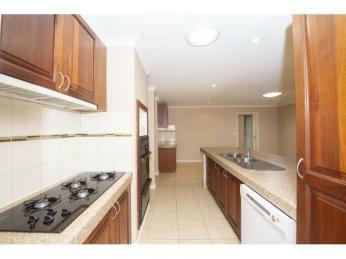 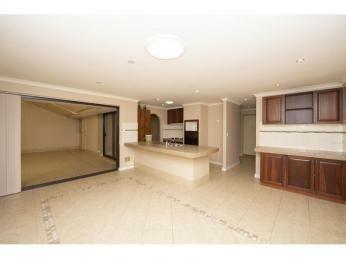 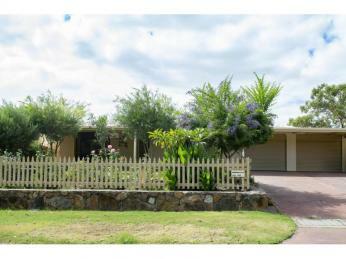 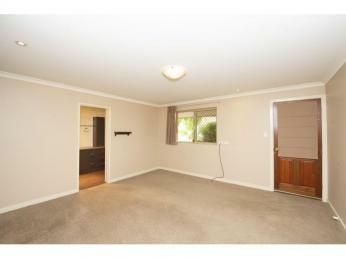 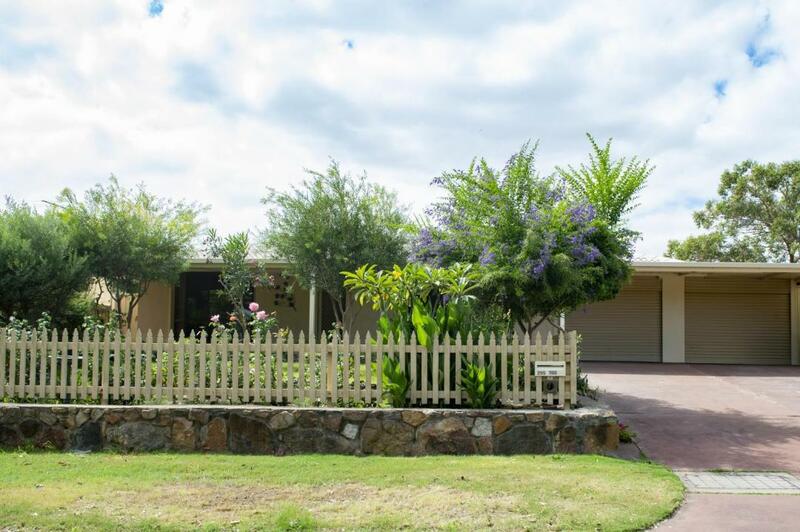 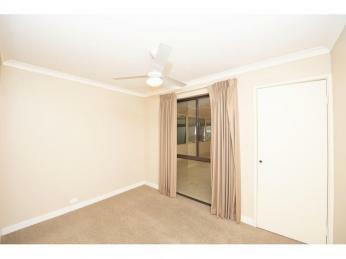 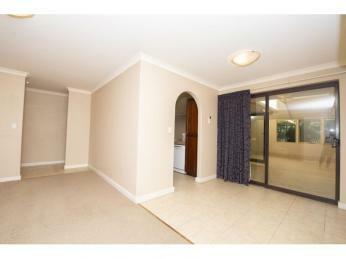 This property is sure to impress the whole family by providing many homely comforts you will all just love and enjoy! 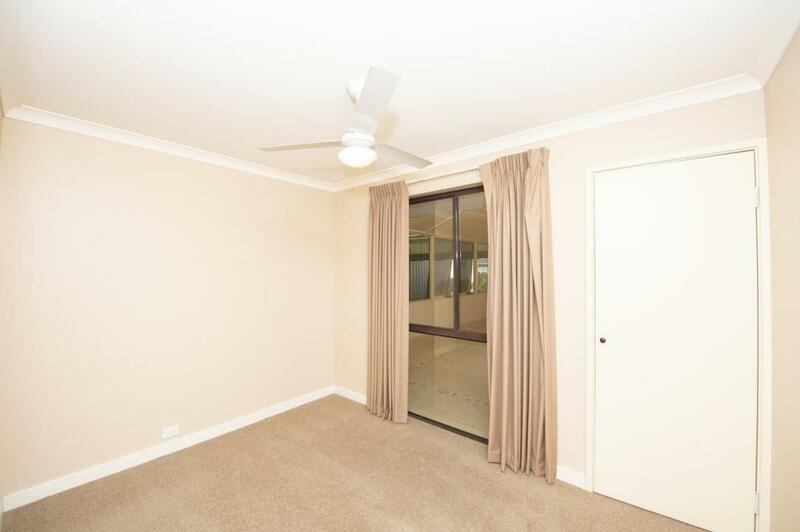 Location / Location: Close to beach. 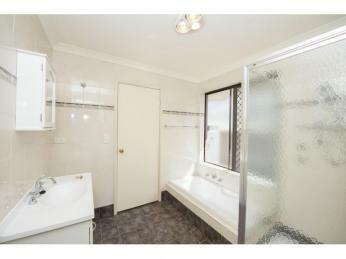 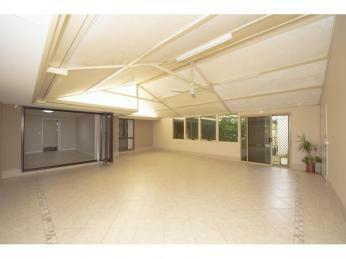 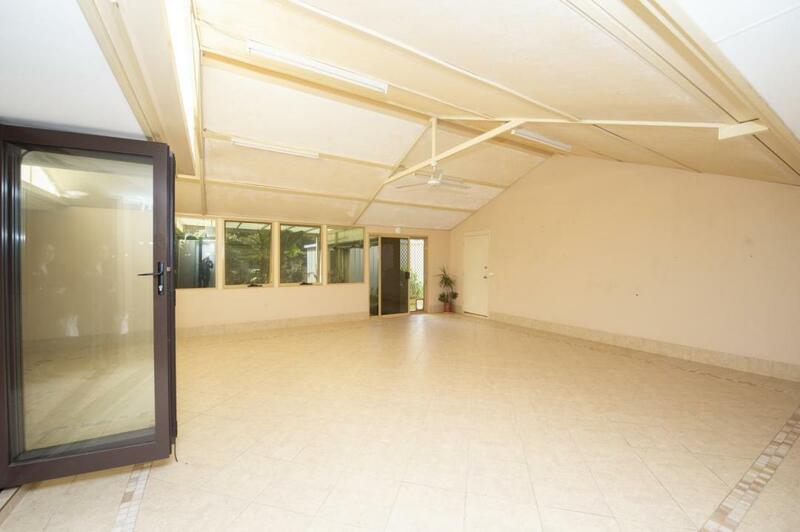 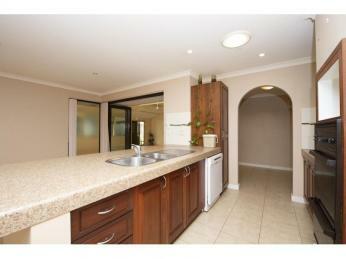 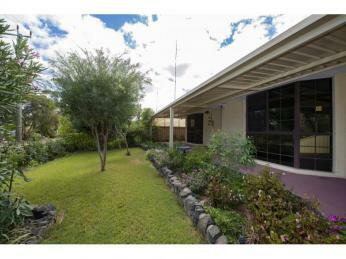 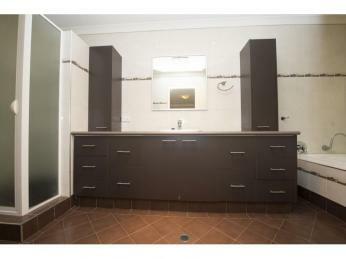 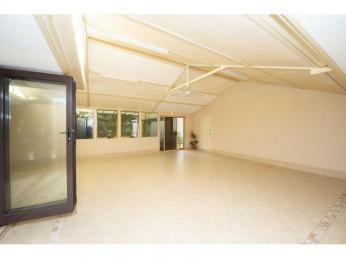 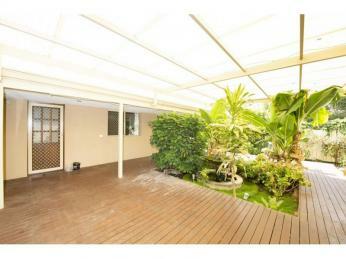 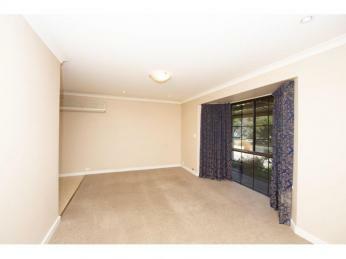 Well located in a good quiet neighbourhood with great neighbours. 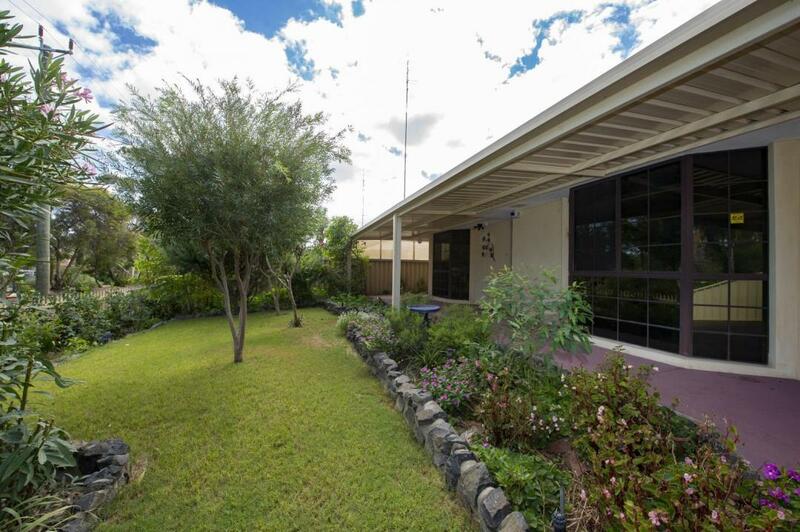 There are two primary schools, doctor surgery, chemist and local transport facilities available within walking distance of the property.